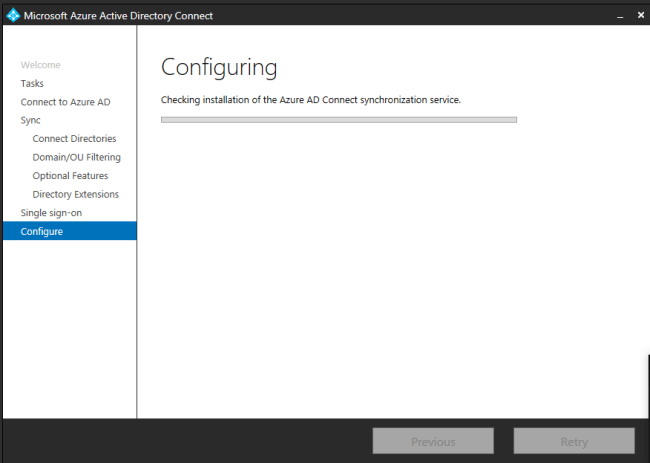 When sync the On-Premises AD Environment Attributes, it will elevate the Azure AD and extend the Azure AD Schema with On-Premises Attributes. Example, If the Attribute name in On-Premises EmployeeID, it will be added as extension_tenantGUID_EmployeeID. In many organizations, there are many customized attributes like EmployeeID, Career information, HR details and so on. It is required for many applications to work. Now, organizations have started migrating the applications to Azure LOB-based application solutions and started doing Azure AD based authentications. So now, we need these customized On-Premises attributes to support such migrating applications to integrate with the Azure Active Directory(AAD). 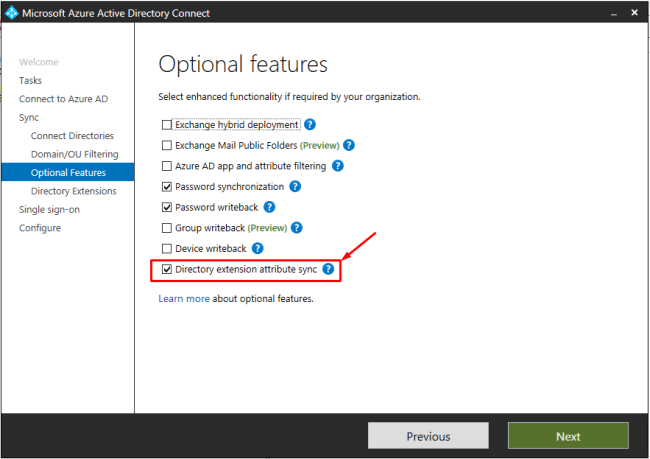 We need to enable the Directory extensions to sync these customized Directory Attributes. What happens when we enable the Directory Extensions? 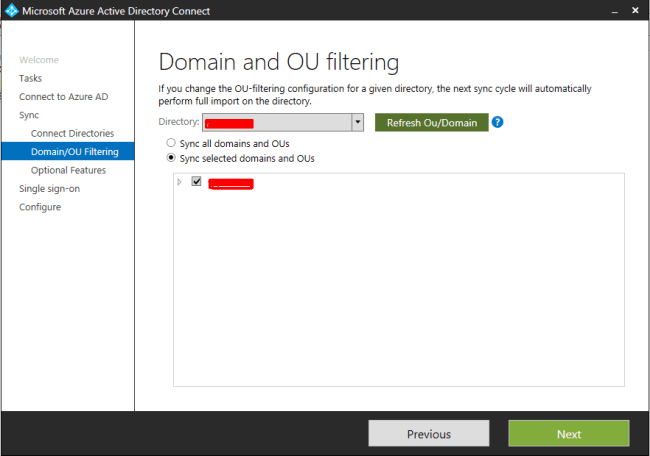 When syncing the On-Premises AD Environment Attributes, it will elevate the Azure AD and extend the Azure AD Schema with On-Premises Attributes. For example, If the Attribute name is in the On-Premises EmployeeID, it will be added as extension_tenantGUID_EmployeeID. 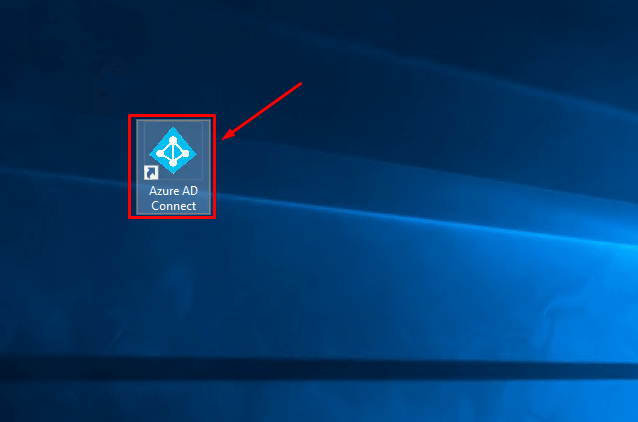 Select the Azure AD Connect Icon and click on open. Select the customized synchronization option and click on next. 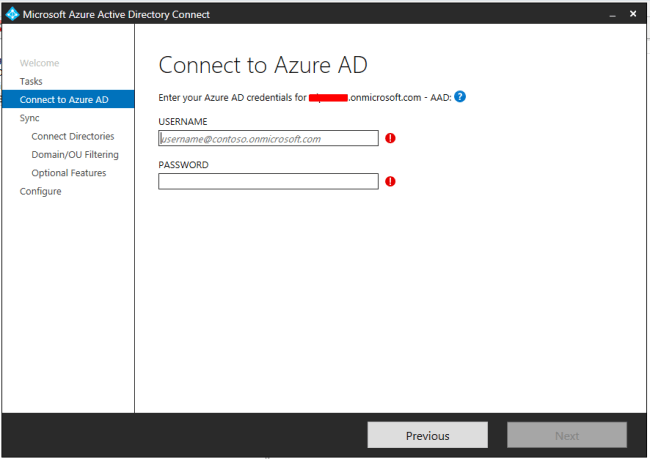 Enter the credentials to connect to Azure Active Directory. 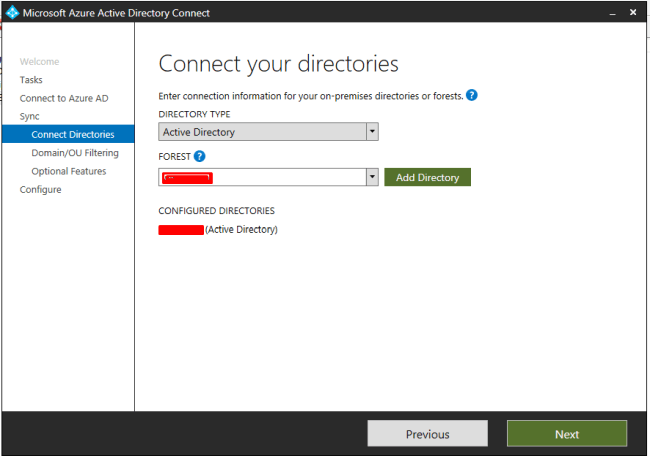 Enter the credentials for the On-Premises Active Directory. Click on next, if no filters are applied. If applied, then ensure that it is properly selected. 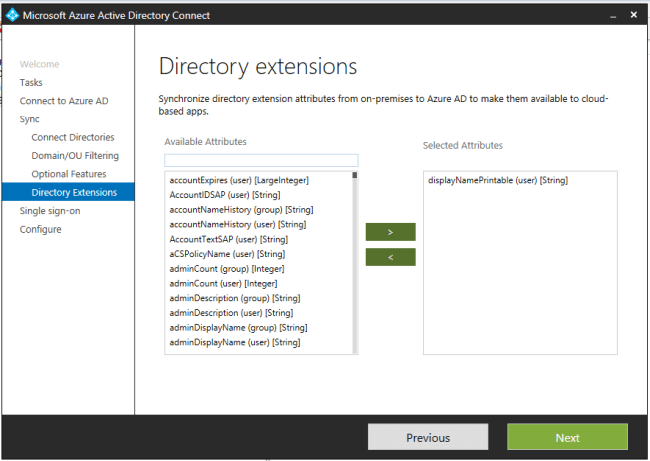 Select Directory Extensions Attribute Sync and click on Next. 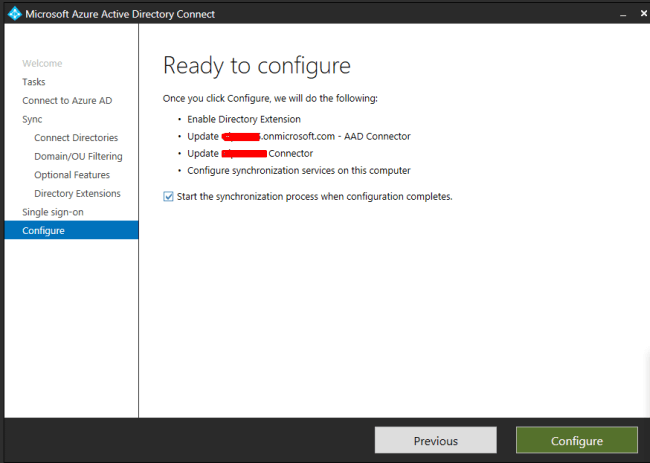 Select the attributes you want to sync to Azure Active Directory. 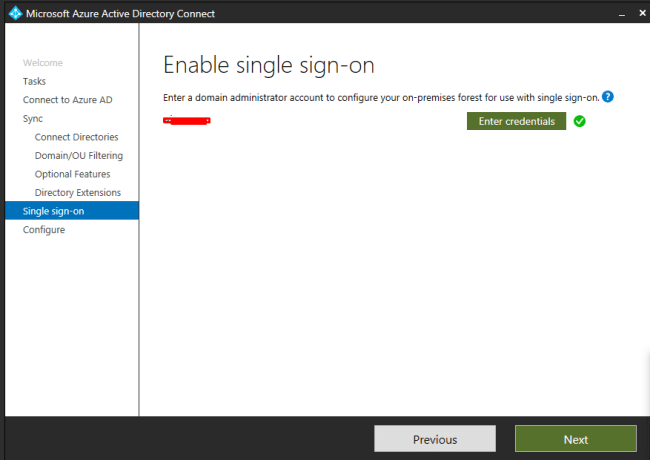 Enter the credentials to connect the On-Premises Active Directory. 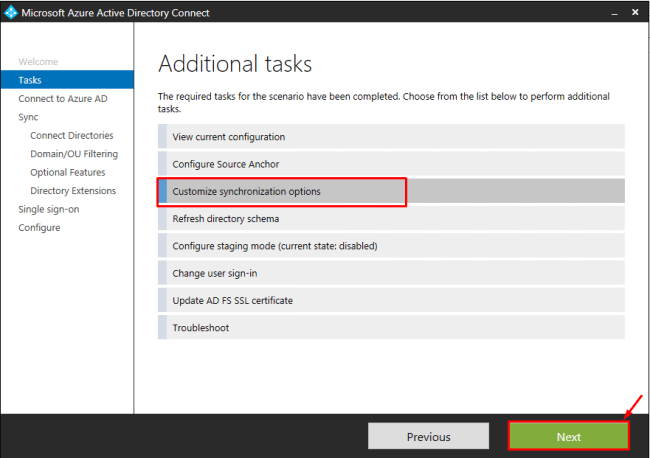 Select the Full Sync option as it is required to complete the Additional Attributes configurations. 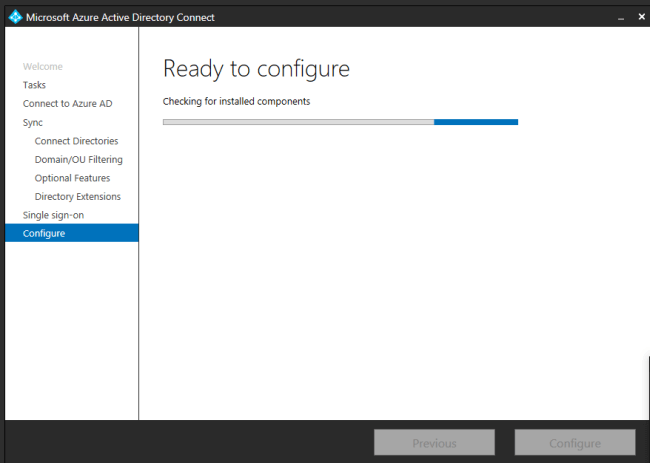 Now, the Additional Extended Attributes are getting synced to Azure AD. You can validate the same thing using the Azure Active Directory.